If you tend to download apps from places other than the Play Store, your Google account might be compromised. Researchers at the security firm Check Point Software Technologies have uncovered a piece of malware that seeks to root your device in order to gain access to your precious Google account. But the so-called Gooligan Trojan Horse isn’t after your credit card information or contacts list. Rather, the scheme is an old-fashioned money-making one. Once it has broken into your account, the malware proceeds to download apps from Google Play on your device and give them high marks and positive reviews on your behalf. Additionally, it may install adware on your phone that manifests itself in the form of intrusive pop-ups. 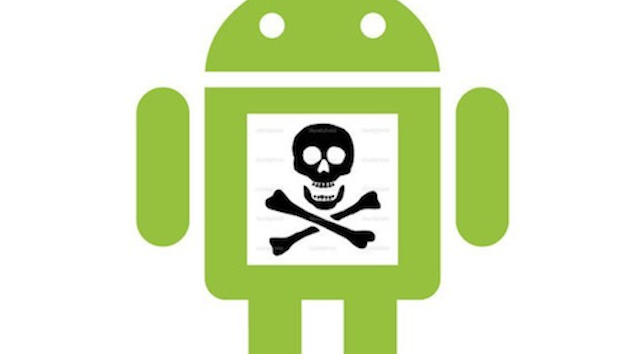 At least 1 million accounts have been affected by the Gooligan attack, and Check Point is seeing some 13,000 new devices infected each day, primarily ones running Jelly Bean, KitKat and Lollipop. Phones running Marshmallow (6.0) or Nougat (7.0, 7.1) appear to be immune. The impact on you: Malware is scary and the openness of Android means it is constantly at risk of attack. But there are easy ways you can protect yourself. For starters, try to avoid downloading any apps outside of Google Play, and always update your phone with the latest possible security patches and OS updates when they're available. But if you think you may have been infected, you can run a check on your device here. If it has been compromised, simply flash your device and change your Google password.